Show Mom your love and appreciation this Mother’s Day with a gift she’ll really enjoy. 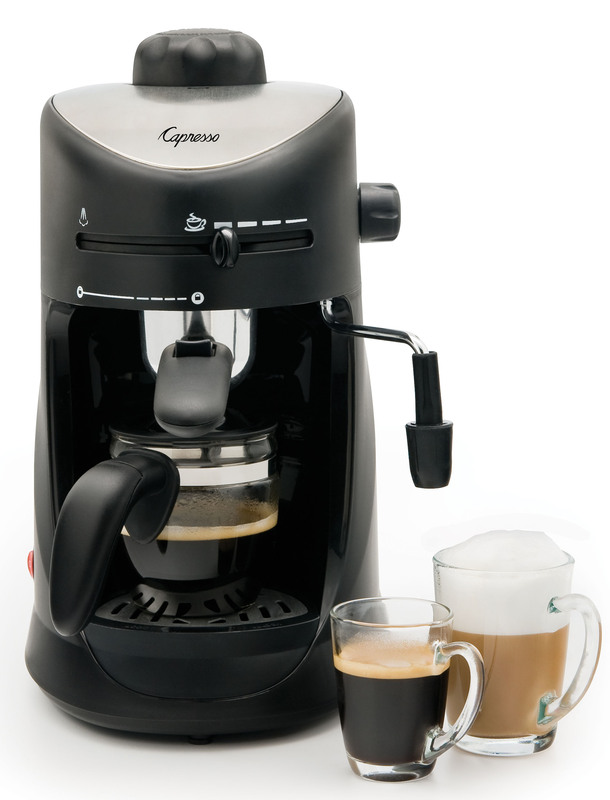 Capresso has you covered with high-quality espresso makers, coffee machines, electric water kettles and more. Now Mom can enjoy her favorite beverage at home with a stylish and sophisticated new Capresso machine. Mom can experience the rich taste of espresso, cappuccino and latte with the Capresso 4-Cup Espresso & Cappucinno Machine. This compact machine is easy to use and allows Mom to adjust coffee strength so she can personalize her brew. 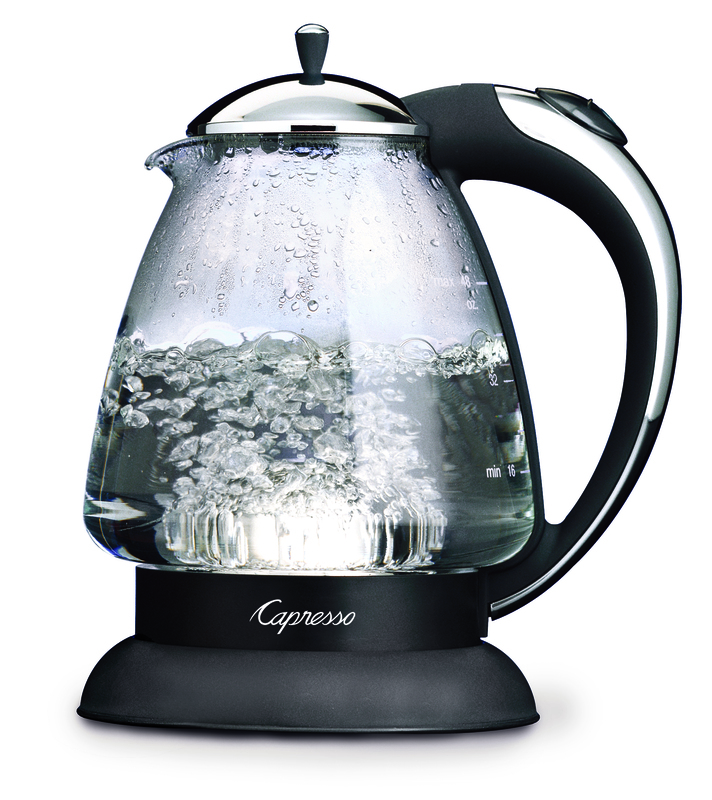 The elegant Capresso H2O Plus Glass Water Kettle is more efficient than a stovetop kettle, adding eco-friendly convenience to Mom’s teatime. It boils up to 48 ounces (6 cups) of water quickly and quietly. Mom can enjoy her morning cup of joe with the Capresso CM200 Coffee Maker, which brews up to 10 cups of coffee in less than 9 minutes, extracting full flavor and aroma. 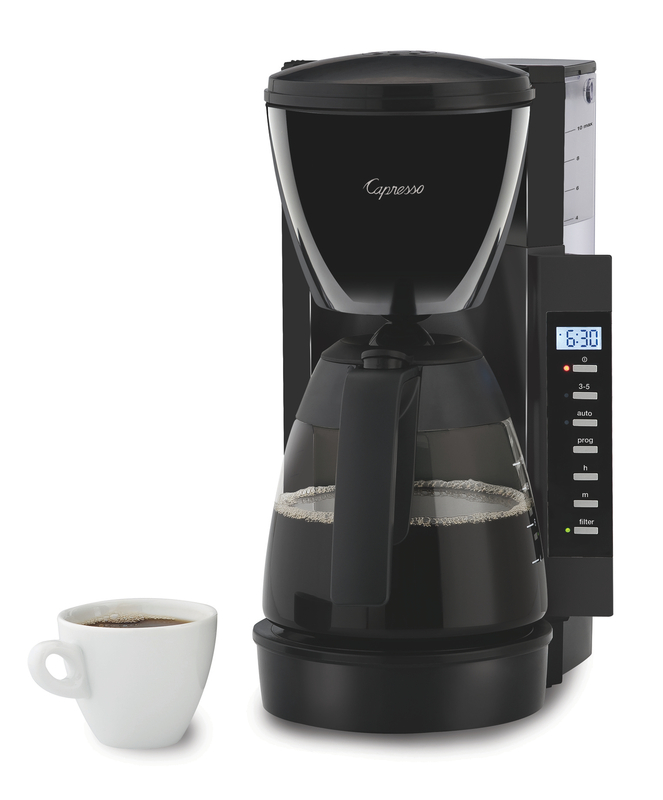 With a space-saving design, this coffee maker is easy to operate and fully programmable. For more Mother’s Day gift ideas, visit www.capresso.com.